It’s important to know the coverage of your vision insurance and if it’s worth it for what it costs. It’s not legally required but it can help you in cases of emergency. 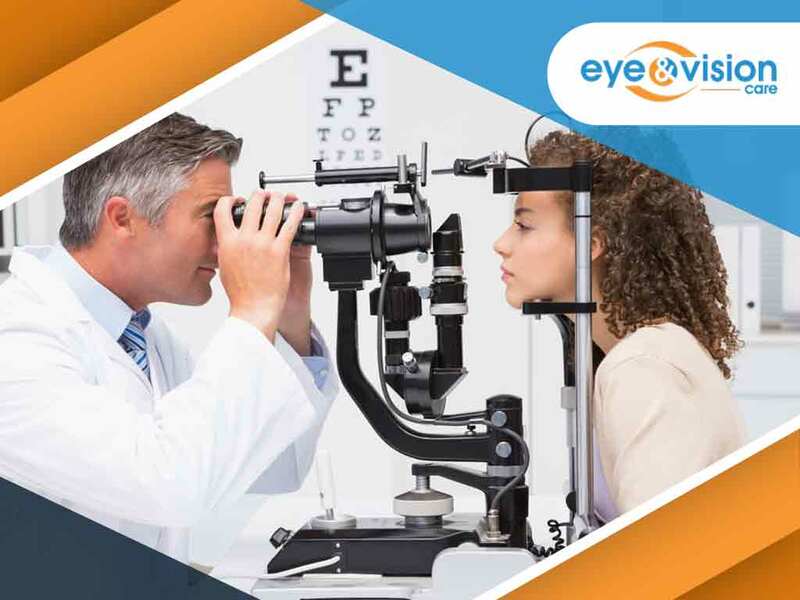 In this post, your local eye exam provider, Eye Vision and Care, discusses things you should consider when choosing a vision insurance plan. Do you wear eyeglasses or contacts? Different plans vary in allowances and discounts. Carefully choose where you will have your eyewear prescribed because some places charge for frames and lenses separately. While regular glasses are usually part of the coverage, you have to consider eyewear enhancements that may not be included in the plan. These may involve trifocals, transition lenses, progressive lenses, impact-resistant lenses and so on. The most basic eye care concerns are usually covered by your health insurance. However, certain vision plans cover procedures like LASIK and PRK fall. Plans with these procedures may come with a significant cost and won’t fully cover the bill, so it’s important to know the inclusion of the insurance before purchasing. Though they can be very helpful, vision plans aren’t as frequently used as health insurance. Consider the cost of an annual plan and if gives you more savings than costs. It pays to invest in a plan with a vision exam coverage. Aside from determining whether you need to wear glasses or not, eye exams help with the early diagnosis of many eye problems that lead to vision loss.